What happened to the dreams you once had? Are you steadily working toward that destiny, or did it get lost somewhere amid your family obligations, life challenges, and fears? If you once had a sense of passion about life, you can resurrect it now! 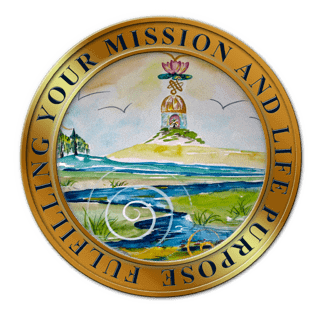 Life is different when you know what you were meant to do and be, Fulfilling Your Mission or Life Purpose will help you align your thinking with your mission. 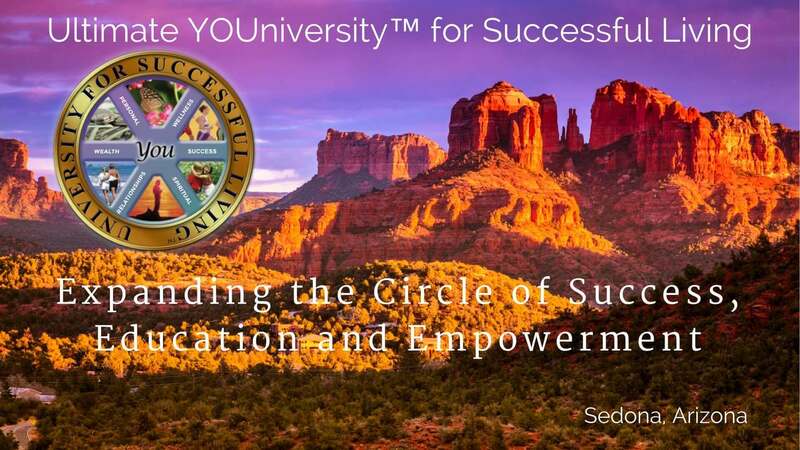 Surprising stores of energy will emerge, and remarkable resources will manifest in your life everything you require to live a life full of positive self-expression, joy and satisfaction. Lots of people look at others and wonder why they get special attention or enjoy lucky breaks? It often appears that the attention or luck is coming from the outside world to the special individual. However, if you watch closely, you will see that the “special” person is paying close attention to everything around him and is doing three things. One, he is responding enthusiastically and openly to the positive things that happen to come his way. Two, he is minimizing the negative things that happen to occur by using a strong sense of humor and inner balance. What you pay attention to grows. What you ignore might as well not exist, and soon – it doesn’t! And three, he has a set of fairly clear ideas about who he is and what he wants to do with his life, his time and his energy. It’s easy to feel discouraged when you set goals, but don’t achieve them. While there are a number of factors that come into play, often the reason why a goal failed is because it wasn’t a S.M.A.R.T. goal. After helping you determine your life purpose and mission, in this interactive program from Ultimate Destiny, we will help you set S.M.A.R.T. 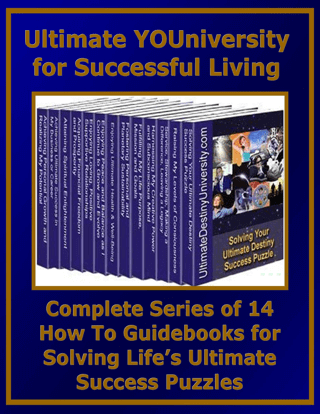 goals, greatly increasing the likelihood of achieving your goals and enabling you to live life on purpose. 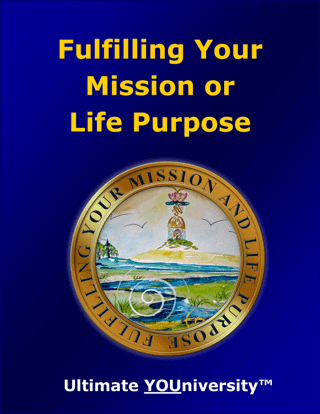 Fulfilling Your Mission or Life Purpose includes featured resources including printed and digital book, audio and video programs, seminars, workshops, webinars, teleseminars and live events from some of the top resource providers in the world.